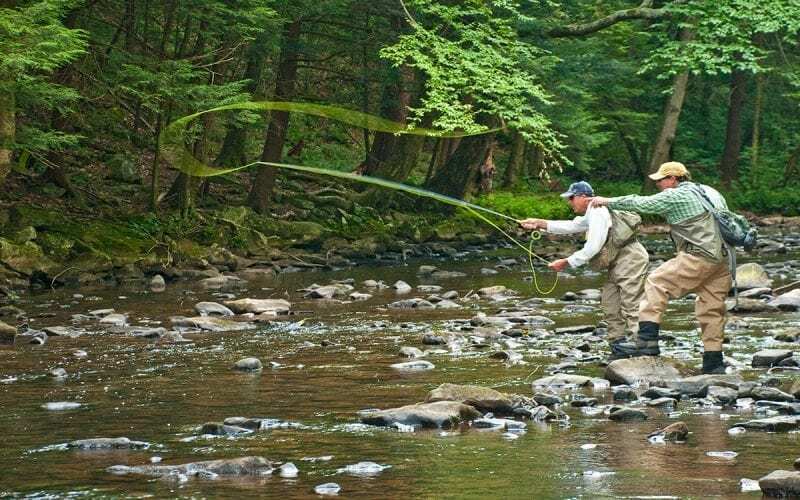 Located in Pennsylvania’s Laurel Highlands, Seven Springs Mountain Resort offers a variety of incredible fly fishing opportunities. 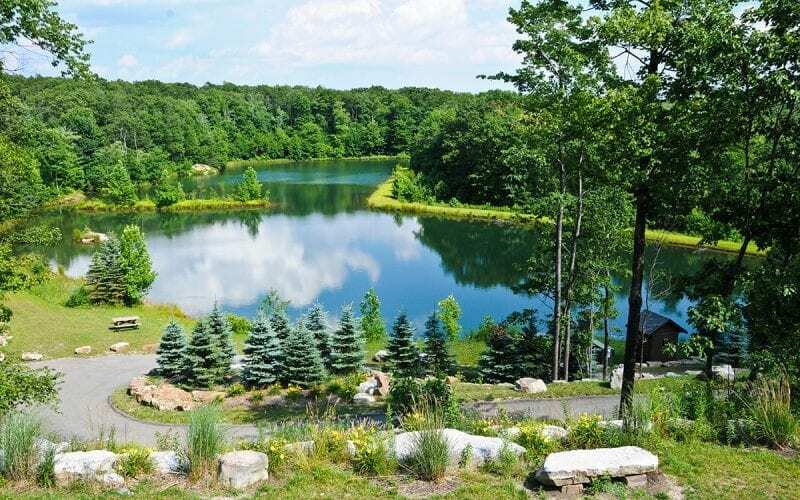 The peaceful valley ponds and gorgeous mountaintop lakes provide an excellent experience for anglers of all ability levels. 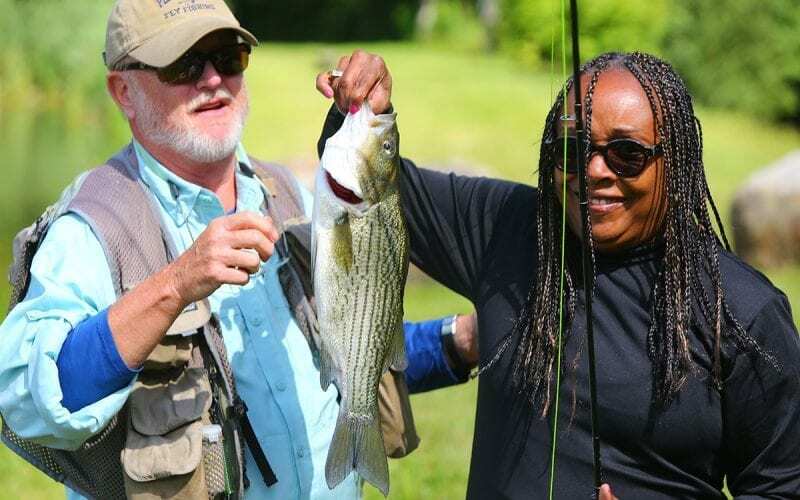 Visit the fly fishing tackle shop or spend a day with an Orvis® endorsed guide, who can introduce you to the private spring-fed waters or teach you the art of fly fishing. Come up and experience the thrill of fishing for trophy trout in western Pennsylvania’s best kept secret. 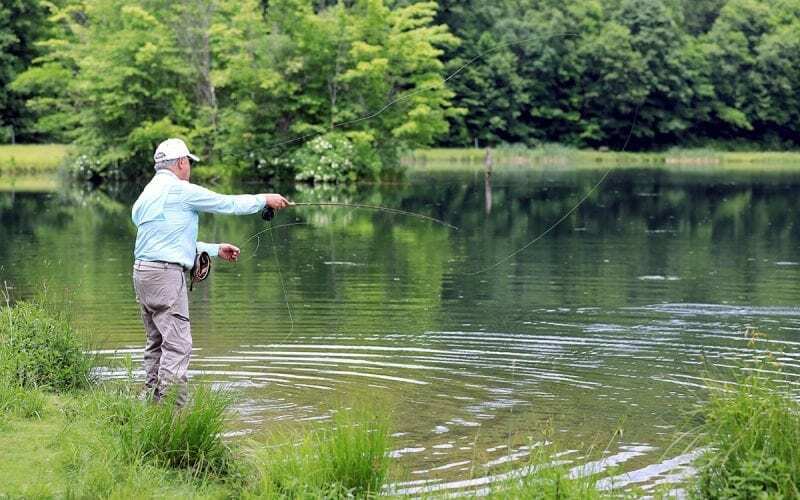 The peaceful private waters of Seven Springs Mountain Resort provide fly fishers of all abilities with incredible opportunities. Here at Seven Springs, you will experience world class fishing, float through diverse wildlife and create memories to last a lifetime. 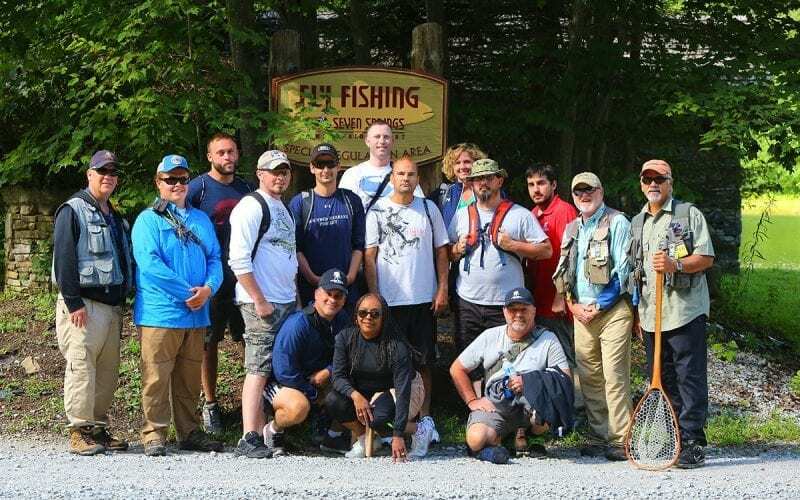 For more information about Fly Fishing contact the fishing line at 814-352-7777, ext. 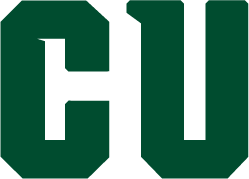 7899. 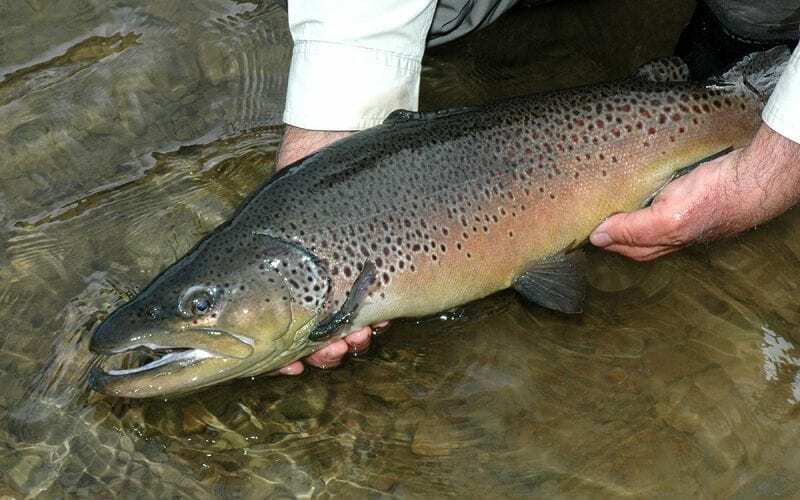 Special regulation areas are fly fishing only and are mandated as catch and release. Special regulation areas include Lake Gosling and Split Rock. All tackle areas are open tackle and have a two fish limit. All tackle areas include Otter, Muskrat, Beaver, Squirrel, Rainbow and Turtle ponds. Day permits are available at the Adventure Center, Sporting Clays, Guest Information, and the Hotel Front Desk. 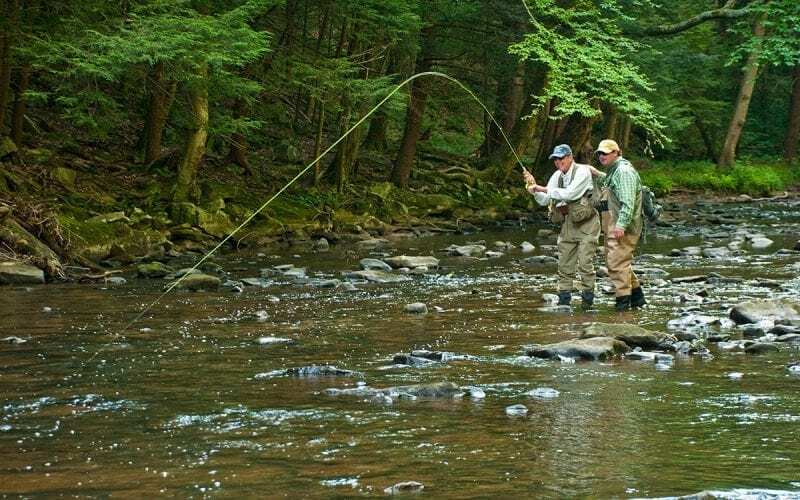 If you want to truly appreciate some of the best fly fishing western Pennsylvania has to offer, you owe it to yourself to spend some time with one of Seven Springs’ Orvis-endorsed guides. 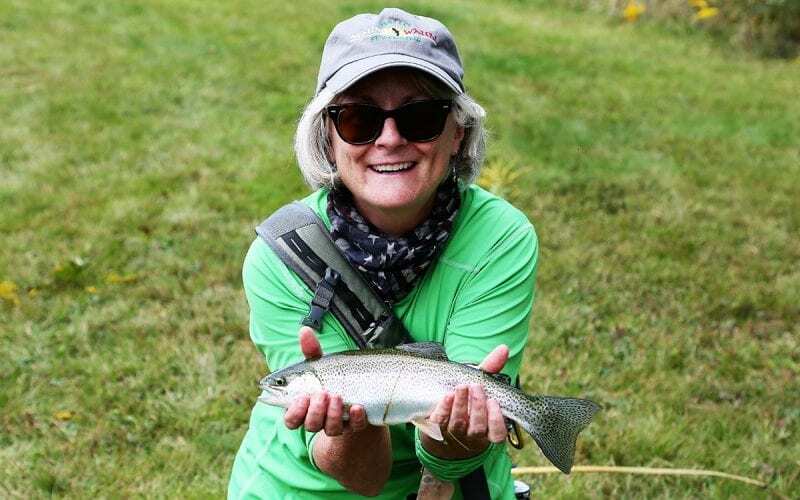 Seven Springs Outfitters offers guided fly fishing trips both on property and to destinations like the Youghiogheny River, Laurel Hill Creek, and other local waters. The resort’s cool waters are a great place to learn the art of fly fishing and pick up some tips from our Orvis-endorsed staff. Stop by Seven Springs Outfitters for the latest in tackle and equipment. Rates are for up to two anglers, each additional angler is extra. Please call for rate. The four hour and eight hour packages include lunch. Packages include equipment. Hourly instruction does not include equipment. Surrounded by spectacular scenery, our sparkling lakes offer excellent fishing. Each stillwater has its own secrets that help provide endless challenges. While most of our lakes are catch and release, your memories are yours to cherish for a lifetime. Range in size from half to three-quarters of an acre. The stillwaters of Otter, Muskrat, Beaver and Squirrel are the ideal learning ground for beginners. 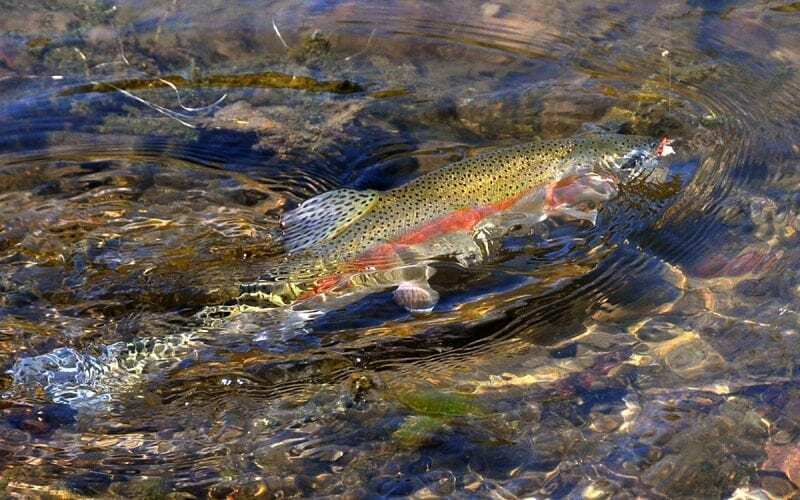 Each spring-fed coldwater fishery supports many trophy-sized trout large enough to excite even the most seasoned fly fisher. These ponds permit you to take two fish per visit. Turtle Lake measures four acres and Rainbow Lake measures one and a half acres. In the cool waters of Turtle and Rainbow lakes, abundant numbers of hungry trout, largemouth bass, bluegill and pumpkinseed thrive. These fish provide a challenge to any fisher and a test for their equipment when they’re finally hooked. Lake Gosling measures seven acres and Split Rock measures half an acre. 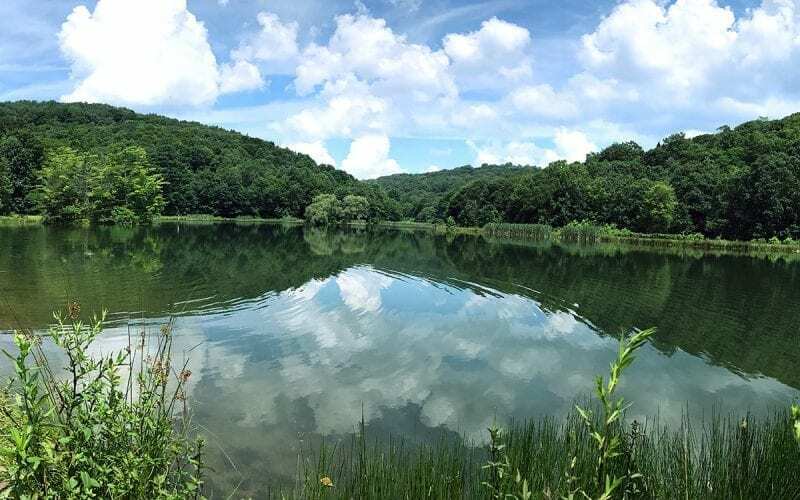 Lake Gosling and Split Rock are fed by strong springs and run-off waters, making these cool waters the perfect habitat for trout and hybrid striper to feed and mature. These lakes are the ideal places for you to learn and improve your stillwater skills over big trout.